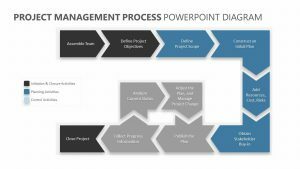 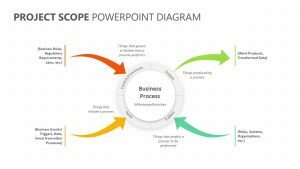 Examine the uncertainties that your company or project may have to face and the chances of all of it happening with the Cone of Uncertainty PowerPoint Diagram. 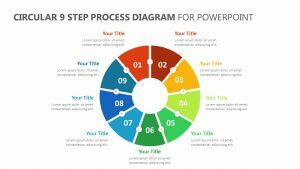 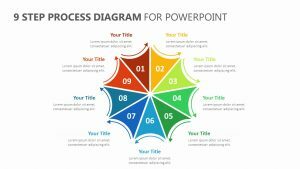 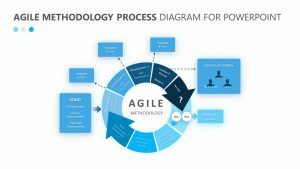 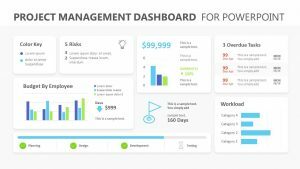 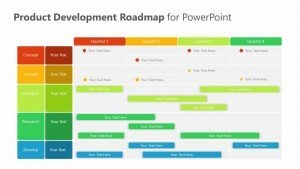 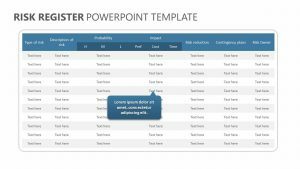 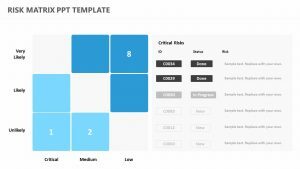 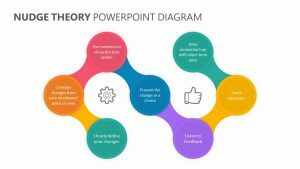 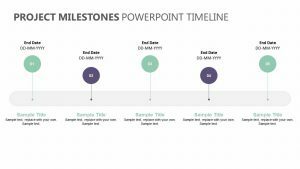 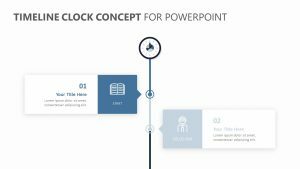 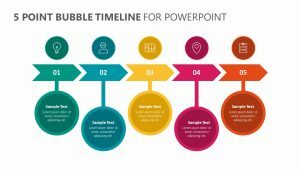 The Cone of Uncertainty PowerPoint Diagram is a set of four fully editable PowerPoint slides that will allow you to change the text on the slides as well as the icons and the colors. 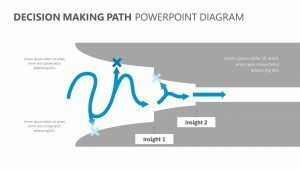 The slide features a graph that allows you to detail the uncertainties your company is experiencing and list how likely or common you find them to be. 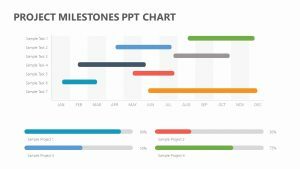 Each point is separated by a different color.